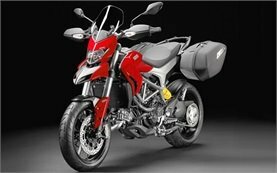 Adventure motorbikes are a great rental choice for exploring Europe and the rest of the world on less than perfect roads. 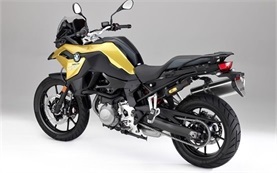 Unlike other bikes these motorcycles perform very well both on pavement and unpaved roads and are capable of carrying one or two passengers and their gear in comfort kilometers from civilization. Increased fuel and luggage capacity are very important in this class. 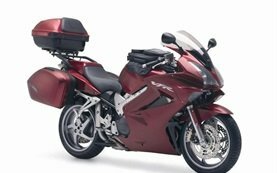 Typically, adventure motorcycles for rent are also equipped with a back-top case and side bags (panniers) to carry the gear needed for long motorcycle trips. However, their off-road performance is limited due their tires, size and weight. 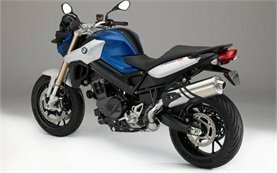 Some of the most popular manufacturers of these motorcycles are BMW, Kawasaki, Suzuki and Honda. 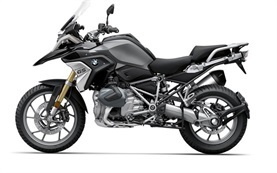 A sampling of adventure touring bikes include: BMW R 1200 GS, BMW G 650, BMW F 800 GS, Yamaha Super Tenere, Kawasaki KLR 650, KTM 990 Adventure, Ducati Multistrada 1200, Suzuki DL V-Strom, Triumph Tiger Explorer, etc. 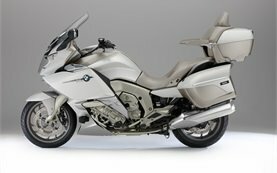 These rental bikes are excellent for riders, looking to discover Europe and the rest of the world on their own. 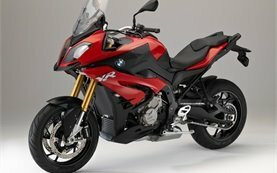 2017 BMW F 800 R 90hp. Cruisers are an excellent rental choice to enjoy your ride throughout Europe. 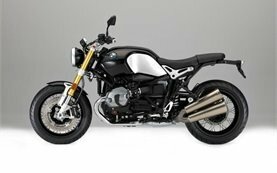 Built with a long trip journey in mind, they offer low seats, long wheel bases and bigger engines than a standard motorbike. The laid-back riding position allows a forward placing of feet and relatively high position of hands, in order that the spine is upright. This makes cruiser motorbikes a preferred choice for casual riding or long journeys. 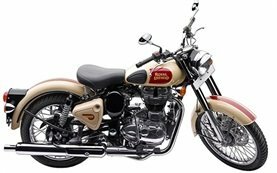 Most of the contemporary cruisers mimic the classic American bikes from the 1930s to the early 1960s like Harley-Davidson and Indian. 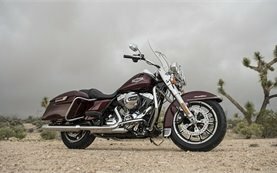 Some of the most popular cruisers today are Yamaha Roadstar, Yamaha Drag Star, Honda Custom and Shadow line, Suzuki Boulevard, Harley Davidson Switchback, Ducati Travel Carbon, Triumph Thunderbird, Kawasaki Vulcan. 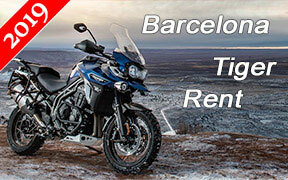 Dual sport motorcycles are an excellent rental choice for both countryside and city riding in Bulgaria and Europe. In this class the travel is more important than the speed - dual sports can be operated on pavement, dirt roads and trails. 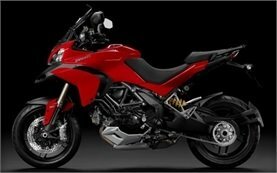 Dual-sport bikes are the most practical rental choice in rural areas or on unpaved trails in many parts of the world. They have more up-right driving position, with a high center of gravity and tall seat, which allows a better suspension run on rough ground. Besides their capability of traversing any surface, these all-road bikes for rent are simple to operate, fuel efficient, comfortable and reliable as an axe. 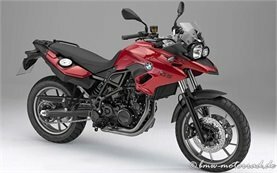 Yamaha XT, Kawasaki KLR 650, Suzuki V-Strom, BMW 1200 GS, BMW F 800 GS, BMW F 650 Dakar and Sertao, Honda CRF and XR are some of the well-known models in this class. Dual sport bikes are an unique way to discover the amazing nature either on well paved paths or on off-roads outside the civilization. 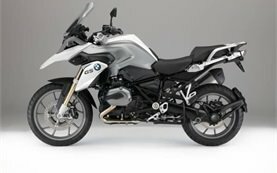 2019 BMW G 310 GS .34hp. 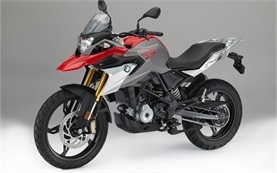 2019 BMW R 1250 GS LC. 2017 Honda VFR 800 . Enduro bikes are а great rental choice for riders, who are not afraid of getting a bit of mud on their clothes. These bikes are not entirely off-road, but they are able to manage it easily. They combine the deep suspension of a motocross bike with the characteristics of a road bike as well. They feature single-cylinder two stroke 125cc-300 cc or four stroke 250cc-800 cc engines and may be equipped with oversize fuel tanks for adequate range. 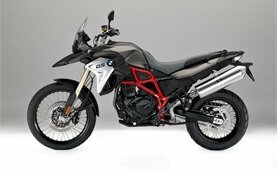 BMW X Challenge 650, BMW X 450, KTM 690 Enduro, KTM 525 EXC, Kawasaki KLX 450R, Yamaha WR450F, Yamaha YZ450F, Suzuki DR are some of the best known models in the Еnduro class. Our enduro bikes can take you to every single place throughout the picturesque mountain roads of Europe and the most remote countryside villages. 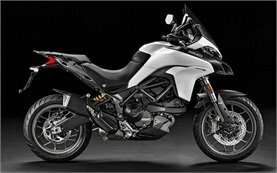 An excellent rental choice for those looking for speed and thrill on the paved highway, sports bikes are specifically designed to meet these demands. 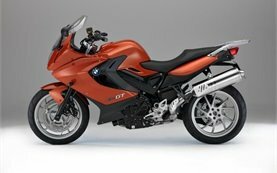 Contemporary sportbikes are an ideal combination of high accelerating engines and a lightweight construction. Fast and highly manoeuverable, they allow a maximum speed, power and adrenaline rush. Comfort, luggage space and fuel economy are not an important point for this class. The drag is reduced thanks to a racing fairings and a small windshield. Rider ergonomics favour function which means higher foot pegs that position the legs closer to the body to improve ground clearance when cornering and a long reach to the hand controls, which positions the body and weight forward and over the fuel tank. 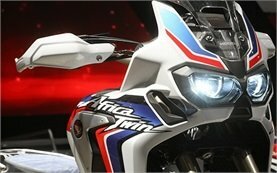 Some of the most popular sport motorcycles are 2010 BMW S 1000 RR, 2012 Kawasaki Zx-14 R, Suzuki GSX-R 750, Yamaha YZF-91, 2010 Aprilia RS V4R, Kawasaki Nindja 1000 and 2012 Ducati Panigale S. Our Sport rental bikes are great choice to discover Bulgaria or Europe. 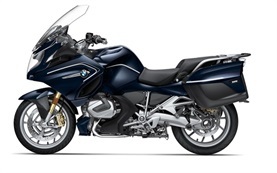 2019 BMW R 1250 RT LC. 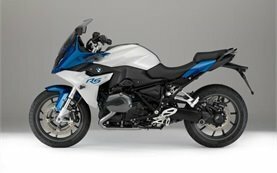 2017 BMW F 800 GT 90hp. 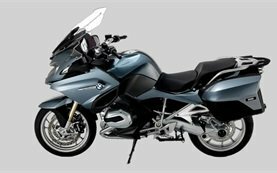 2017 BMW R 1200 RT 125hp.